The whole idea of mathematics is to make things easier. It allows us to understand the world is ways that would be impossible without it. So it’s a great shame that many people see it as shrouded in mystery. Eugenia Cheng tries to overcome this problem in this book about mathematics and cooking (and in some cases, the mathematics of cooking). The intricate details of mathematics can be tricky to get straight, but the concepts should be intelligible if presented properly. 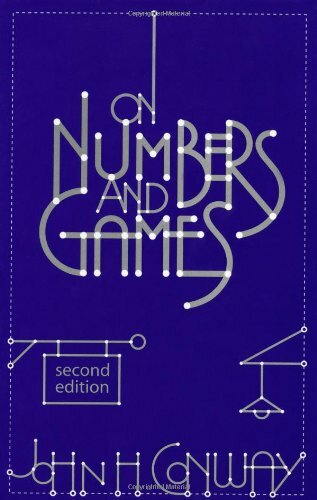 In this book, Cheng works towards an understanding of Category Theory, her own specialist area of mathematics. (I think this is the “mathematics of mathematics” mentioned in the subtitle.) 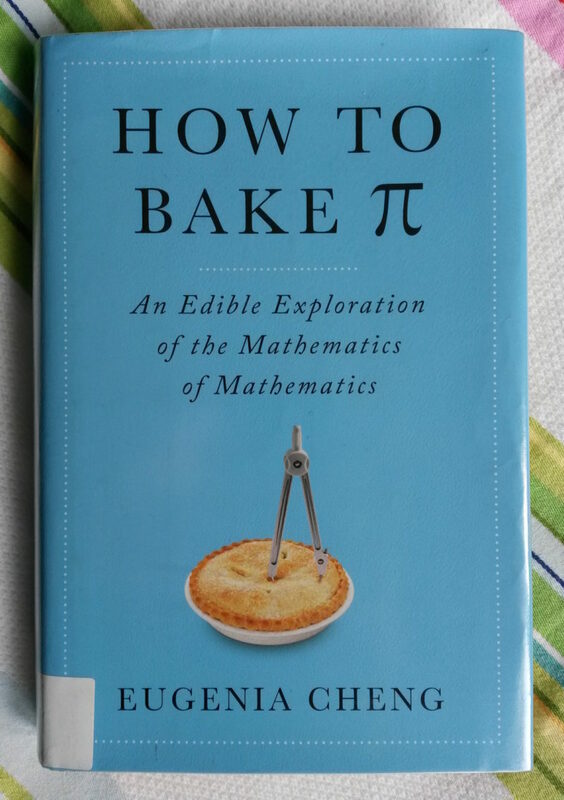 Each chapter starts with a simple recipe, which Cheng uses to illustrate a mathematical concept. This strategy works well: you really get a good idea of what the concept is and why it’s useful, without getting hung up on complexities.